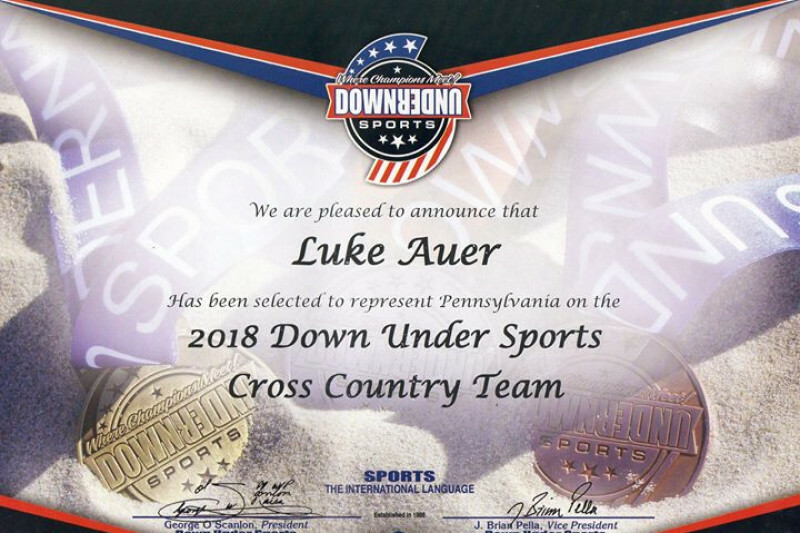 Luke Auer has been invited to go to Australia and represent America as part of the American cross country team at the 2018 down under sports competition, this is a 10 day competition in June. 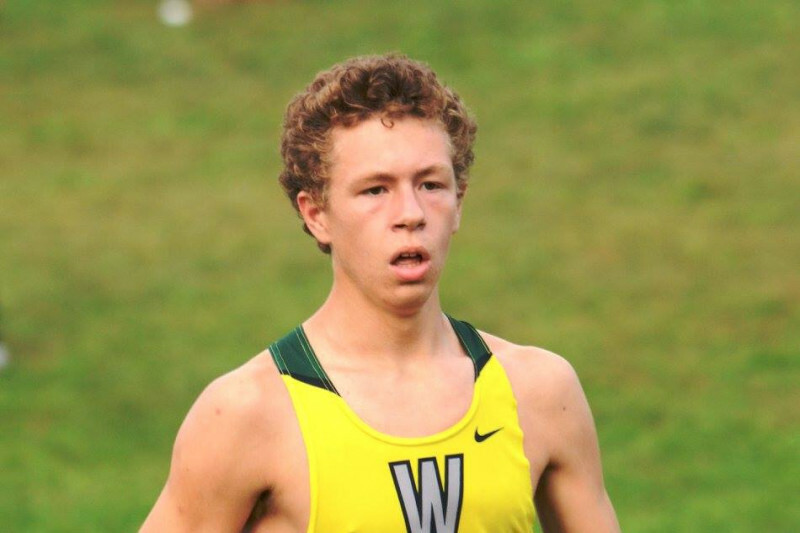 Luke is a senior at Wyalusing Valley High School and is a 6 year cross country runner, a 4 year track runner and a member of the wrestling team. 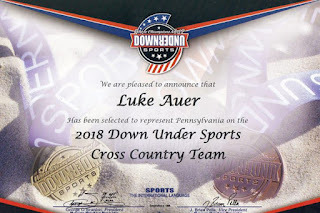 Please share and donate if you can and help Luke represent America in this once in a lifetime opportunity. What people, who want to participate in this online sportsbook, must do is register on the websites where the bets take place, make accounts,best site deposit the money they would use to make the bets there, then continue to make bets with this Money. 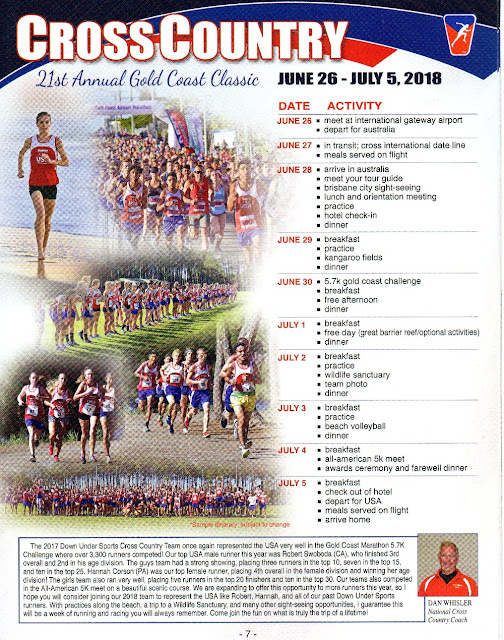 Among the sports where you can wager on the result is football, boxing, horseracing,anchor ball, baseball and hockey.